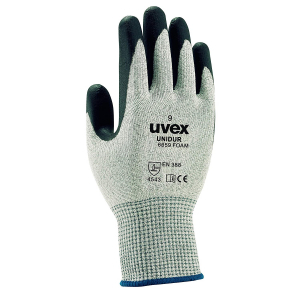 Safety shoe Woman UVEX XENOVA ATC GORE-TEX S3 Black / White. German manufacturing take a size below your usual size. 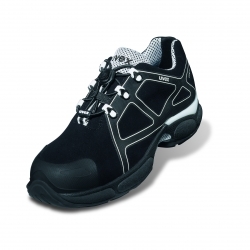 Safety shoe Woman UVEX XENOVA ATC GORE-TEX S3 Black Yellow. German manufacturing take a size below your usual size.